1h. 29min. 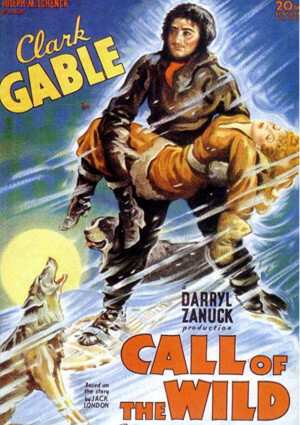 // During the Klondike Gold Rush, a traveler purchases a dog to lead the way toward the treasure, but reconsiders his journey when he finds a jilted married woman. 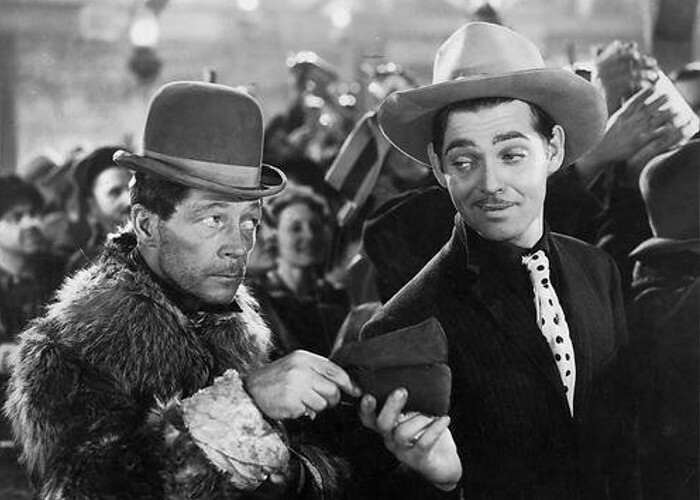 Starring: Clark Gable (as Jack Thornton), Loretta Young (as Claire Blake) and Jack Oakie (as ‘Shorty’ Hoolihan).